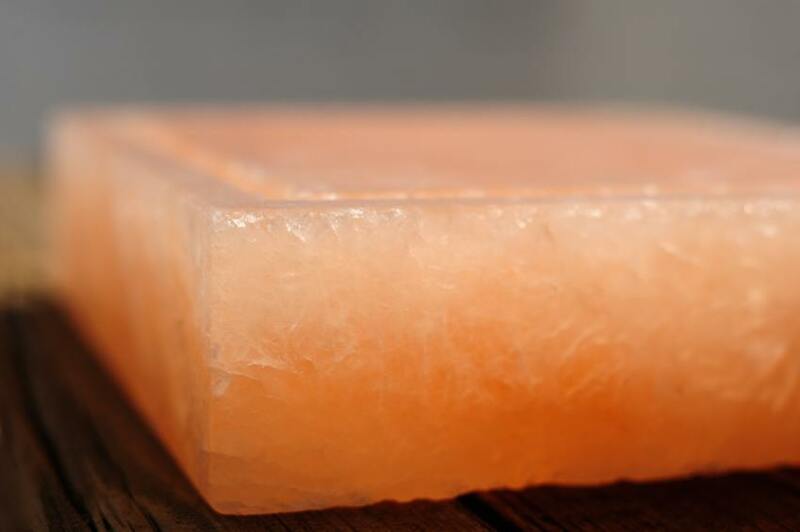 The health benefits of Himalayan salt lamps are the primary reason most people choose to own one (or more!). Salt lamps help to purify and cleanse the air, they reduce allergy and asthma symptoms, increase energy and enhance sleep, while also treating seasonal affective disorder and reducing static electricity. 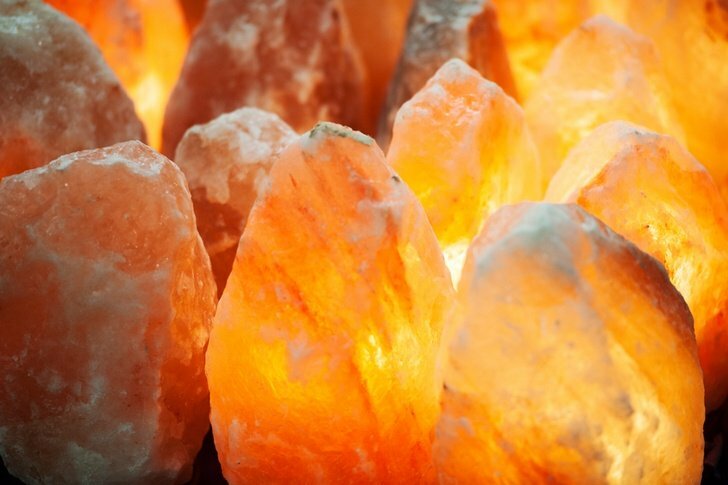 We’ve dedicated an entire article praising the health benefits of salt lamps here. But, Himalayan salt lamps are also very beautiful! They are an attractive addition to any room of the house working as an eco-friendly source of light. This standard WBM Himalayan Salt Lamp sits beautifully in the corner of my living room, but as the popularity of salt lamps grow, more exciting and innovative designs enter the market. 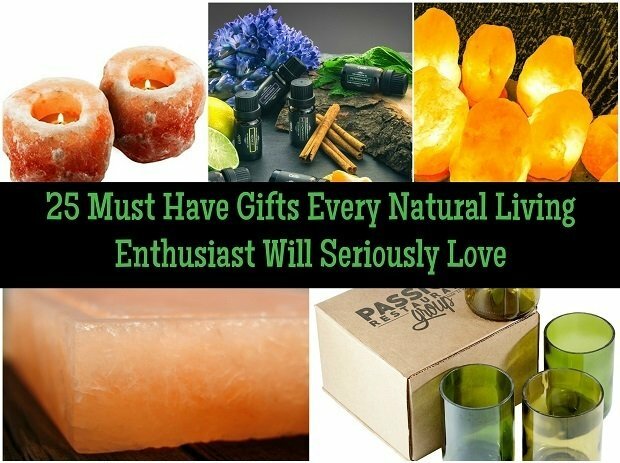 In this article, we reveal some of the coolest, most beautiful and some downright weird Himalayan salt lamps you can put around your home. Available from this page on Amazon. Available to buy from this page on Amazon. Or if these designs are a bit eccentric for you and your home, then this standard WBM Himalayan Salt Lamp available in a number of different sizes is widely regarded as the best available to buy. Not convinced you need a salt lamp? Then you better read this article!